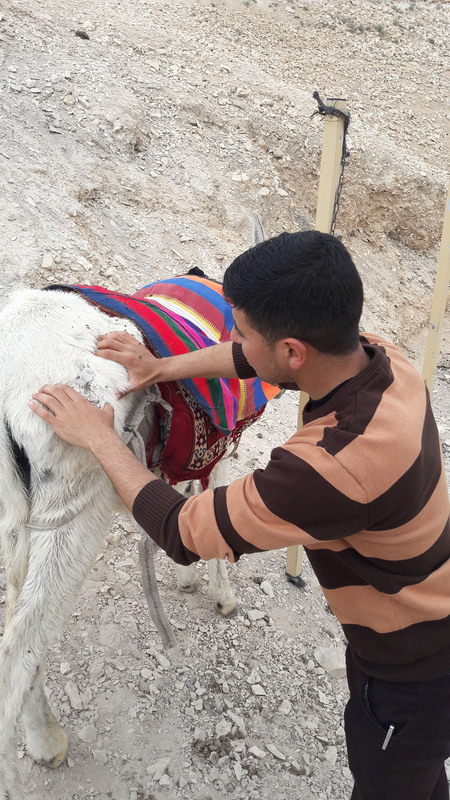 The Palestinian Animal League executed the second phase of the Sharing Load project with support from the international association BROOKE. This aims to enable working animal owners to provide required needs for animal welfare and apply its concepts in everyday life. The first step from its kind is the preparation of the first guide in the Arabic language for animal breeders, vets, and coordinators of local communities to illustrate a group of notions that are catered to animals, their needs, and how to apply them. The team began work by visiting the targeted locations to gather information, limit any problems, and find solutions to assemble a guide with simple contents that is easily comprehensible. This would be the first step in preparing the first animal welfare manual. The team also distributed much needed medication and medical supplies to the farmers with clear explanation on the correct use and its timings.  The notes recorded by the team in phase one of the project explained the lack of economic potential and support to provide the requirements needed for these animals. In addition, the lack of awareness of the needs themselves lead the farmers to depend on traditional treatment. It is apparent to the team that needs are not being met and no proper advancement in animal health is found. In this period, our team will focus on spreading awareness in preventive medicine and health. Working times will be distributed and proper nutrition according to the tasks animals render to the farmer. The guide would be ready for use beginning the upcoming year. It will be reviewed by a local team composed of professors in veterinary medicine as well as complete cooperation with a team from the international association BROOKE. This is to achieve the best beneficial outcome in creating accurate data and to deliver the information properly.